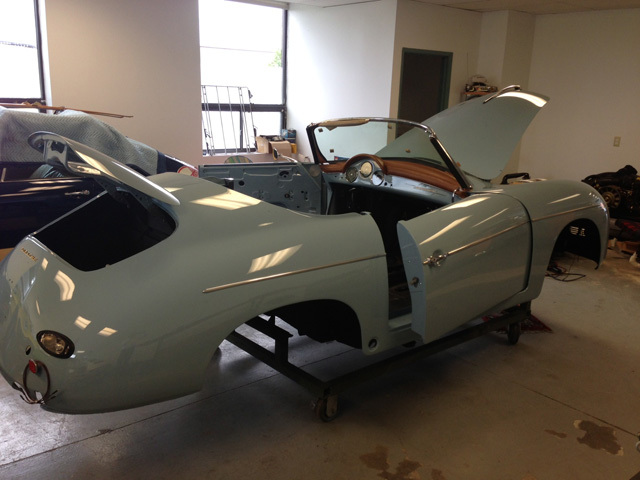 James Dean drove one so they got to be cool! 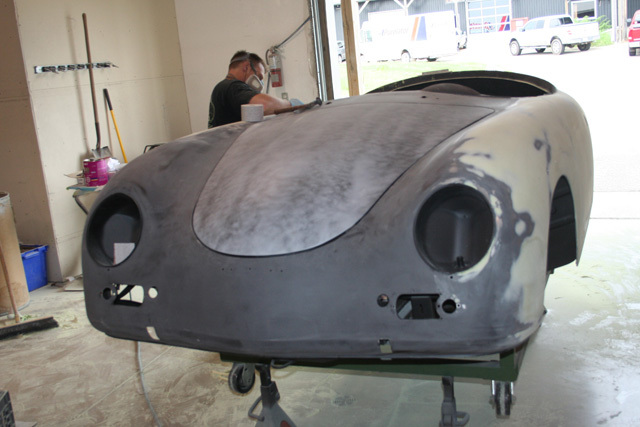 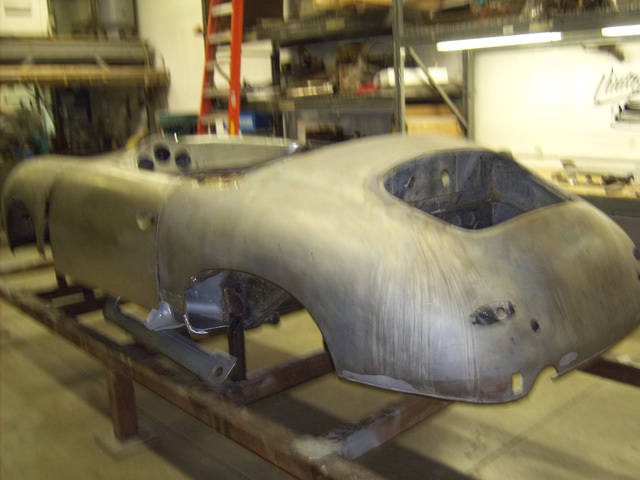 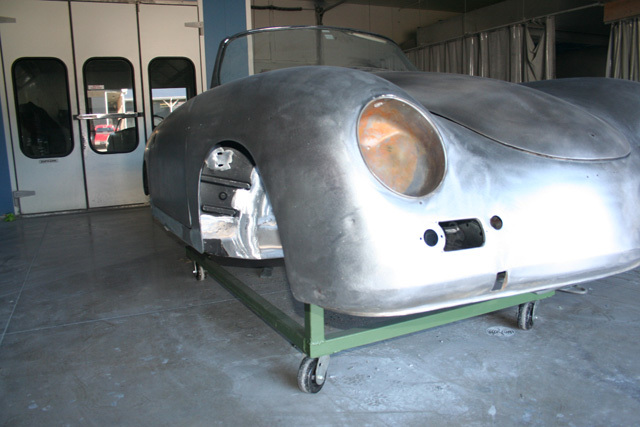 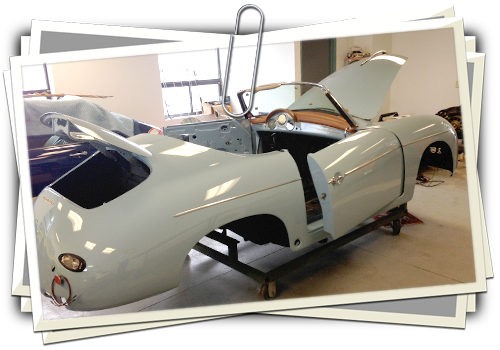 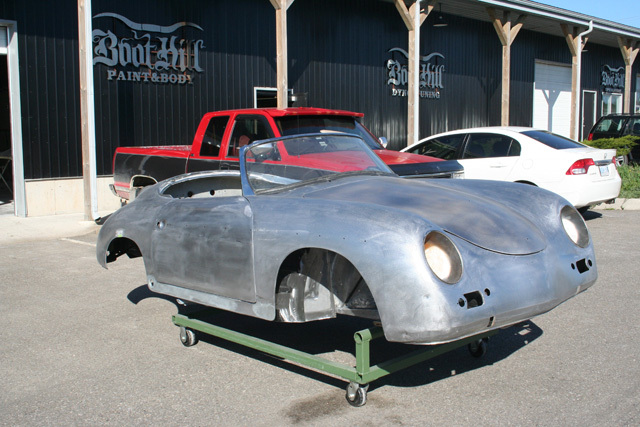 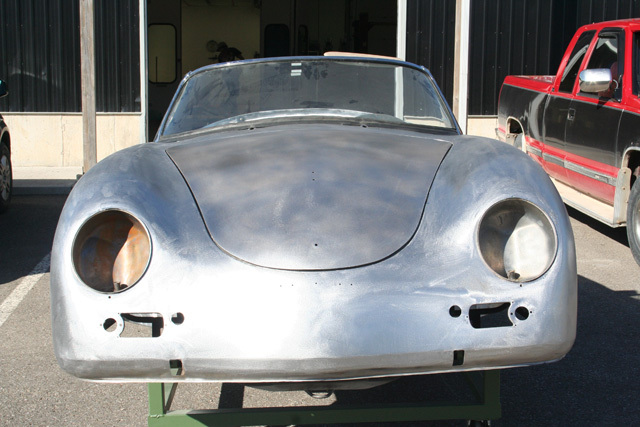 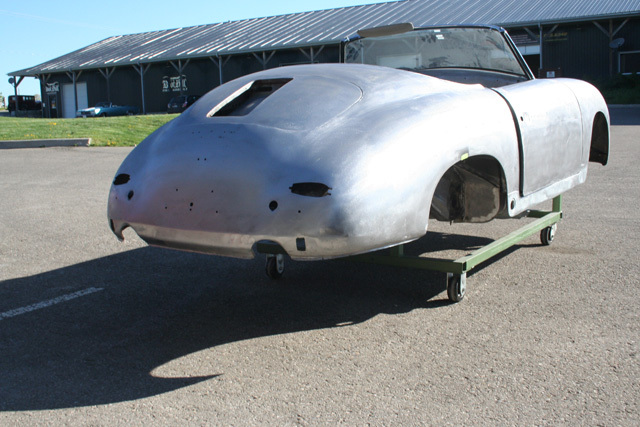 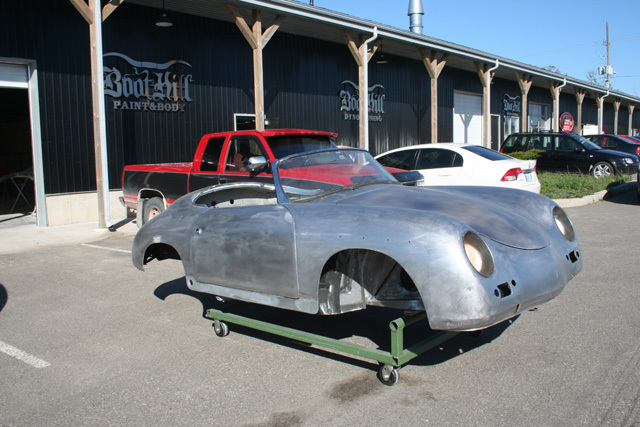 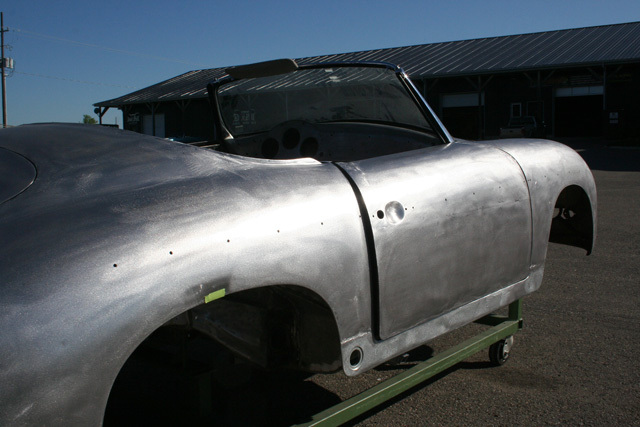 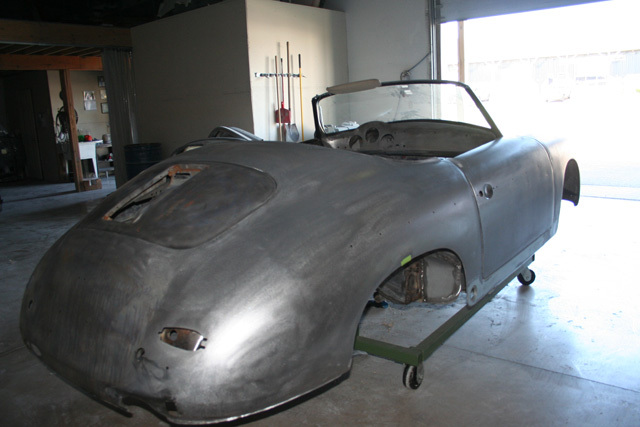 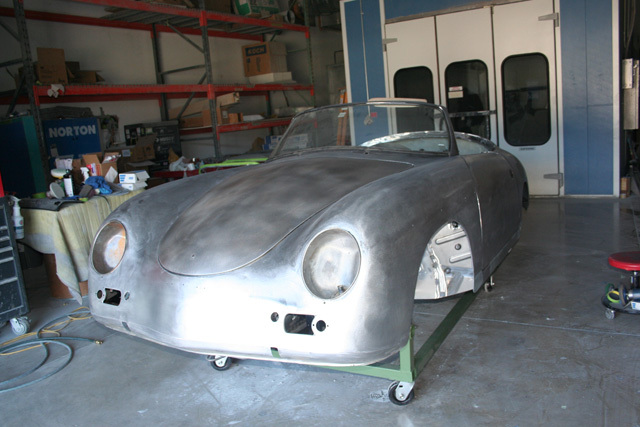 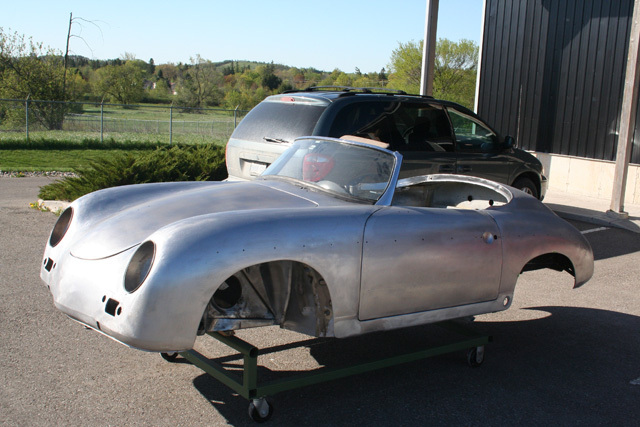 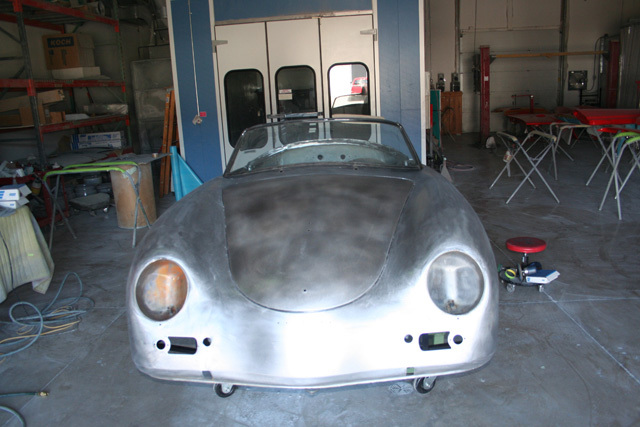 The 1959 Porsche 356 convertible needed a lot of work. 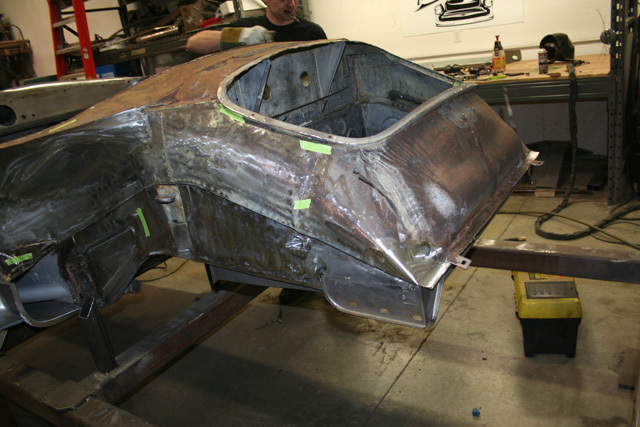 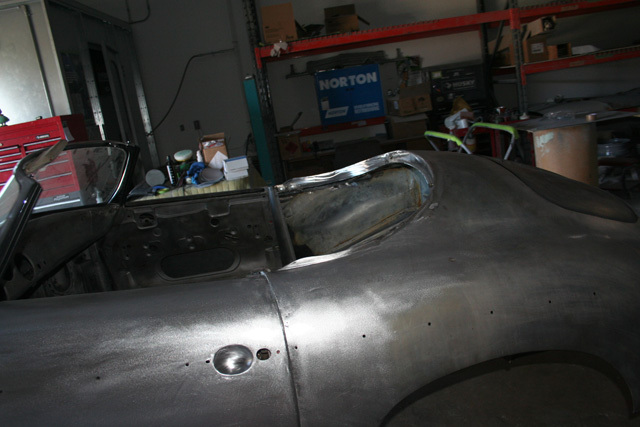 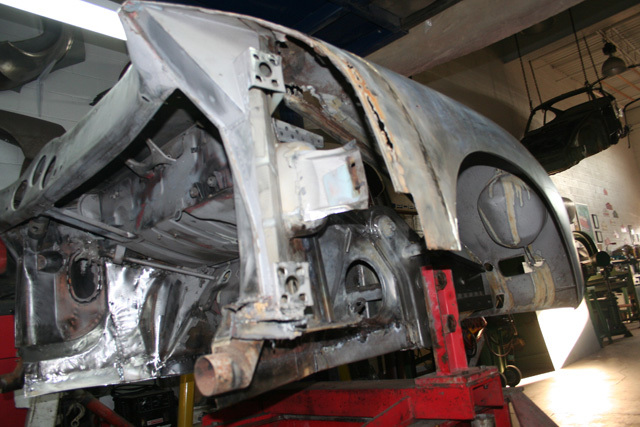 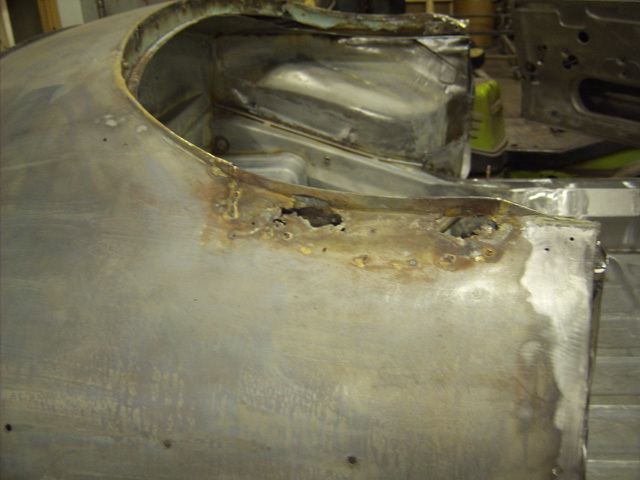 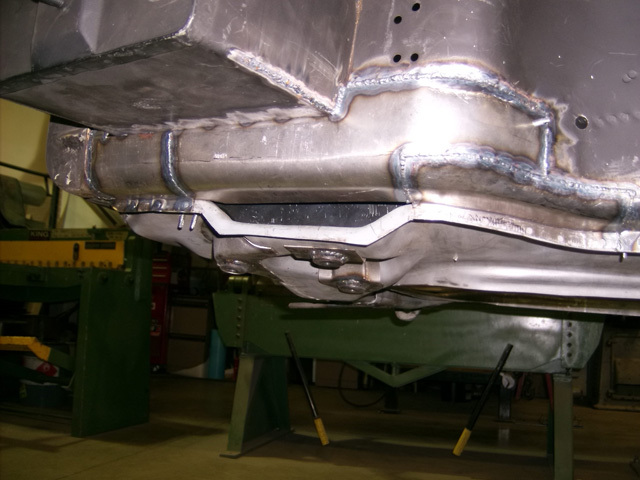 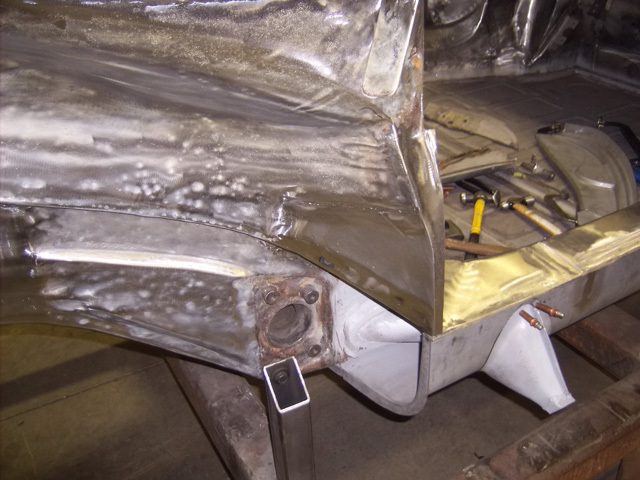 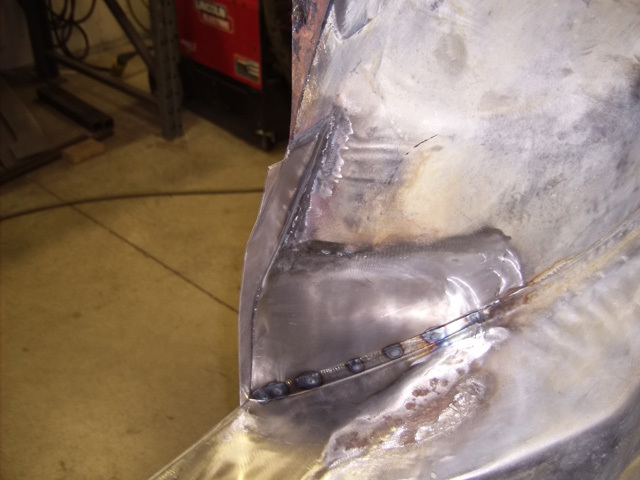 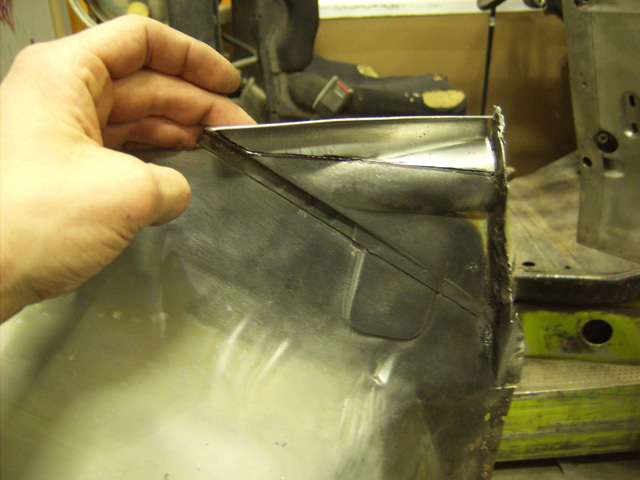 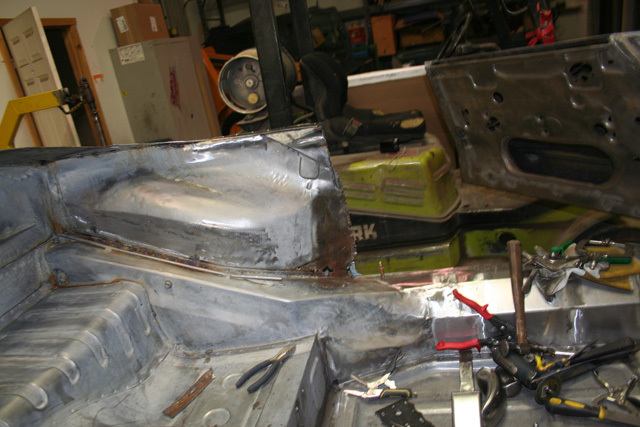 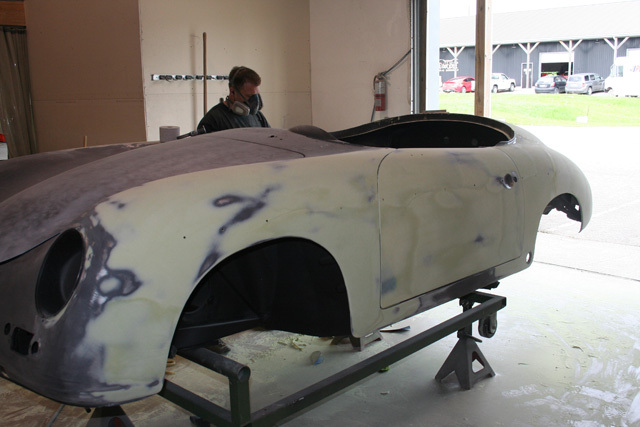 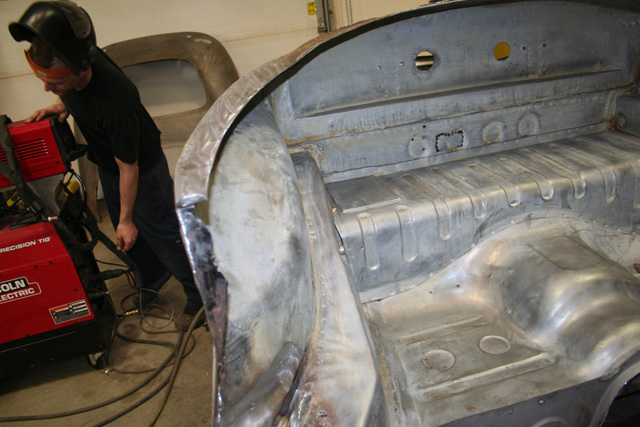 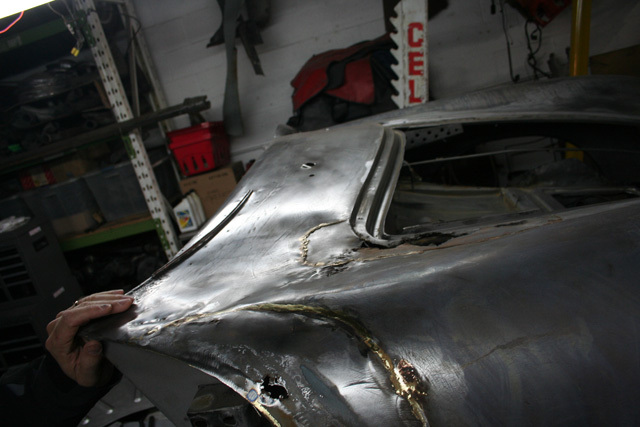 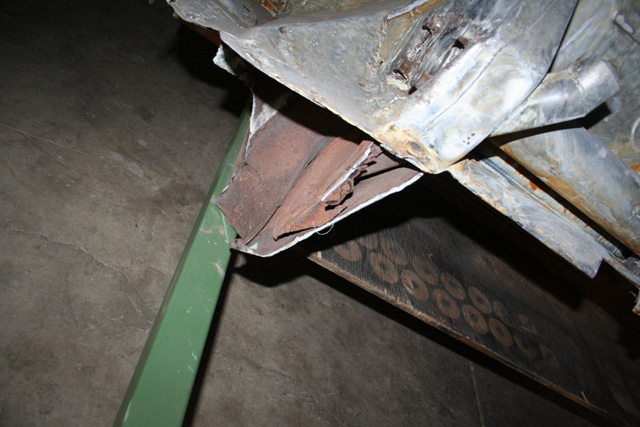 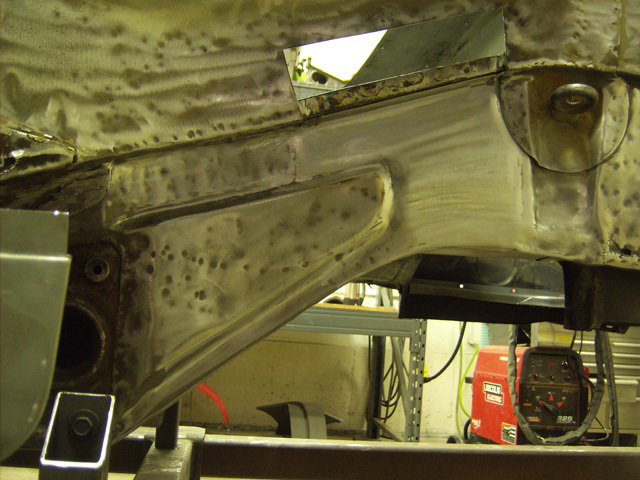 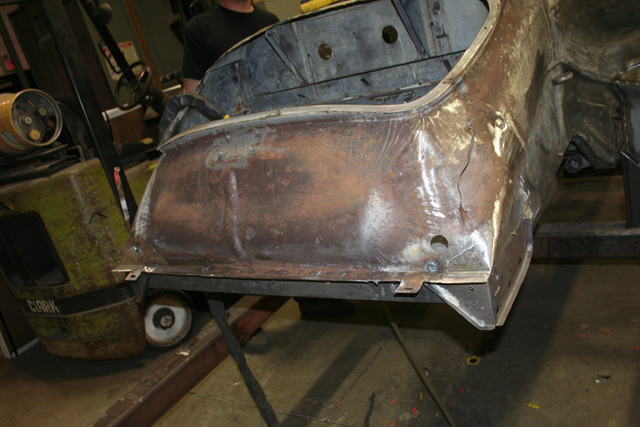 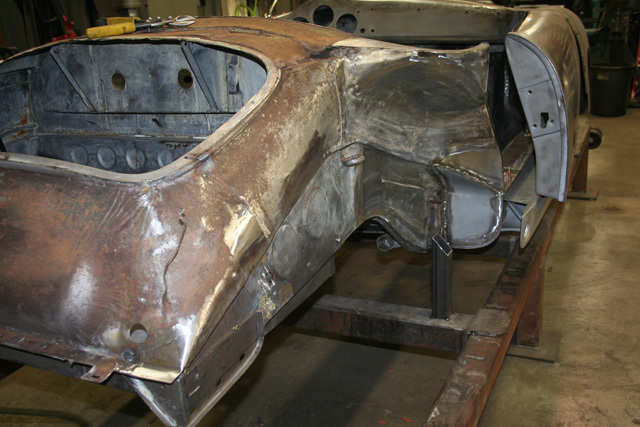 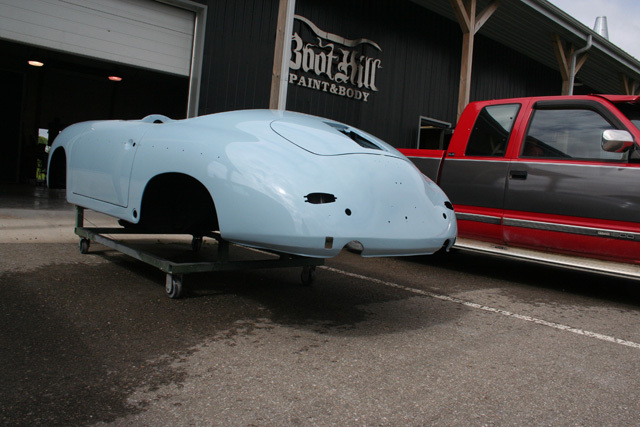 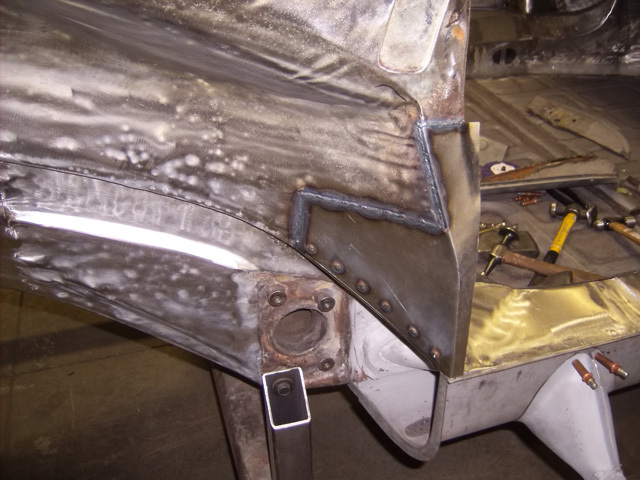 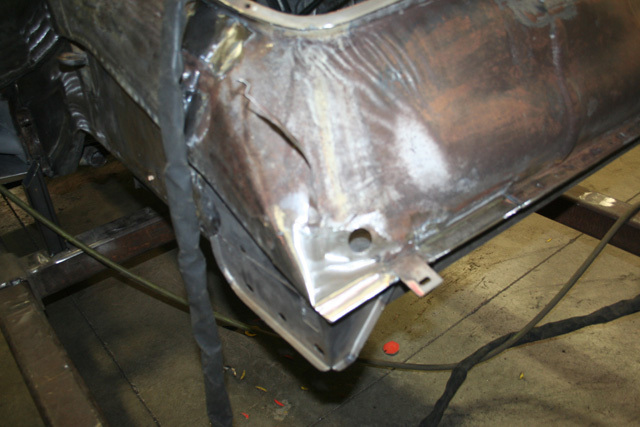 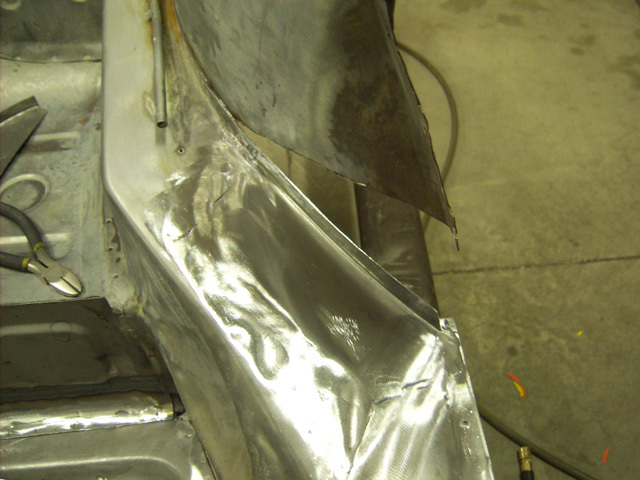 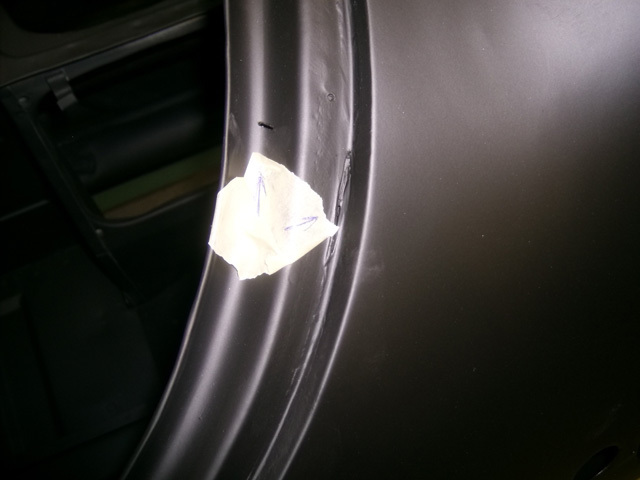 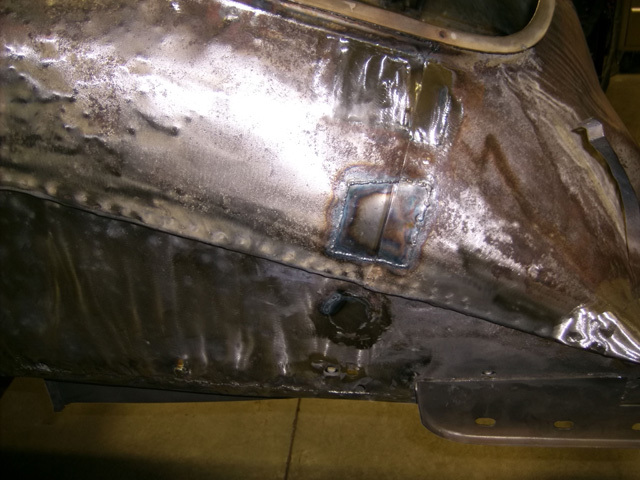 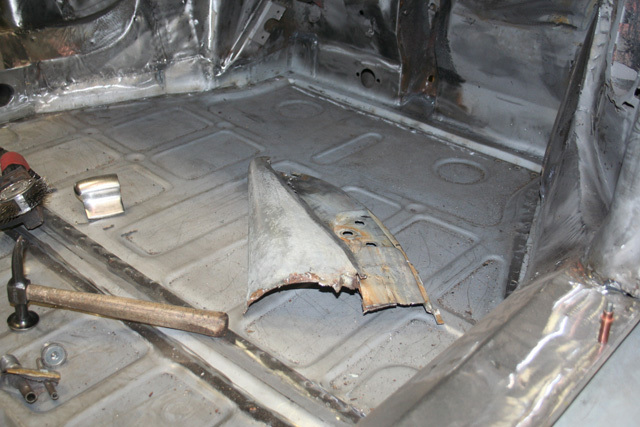 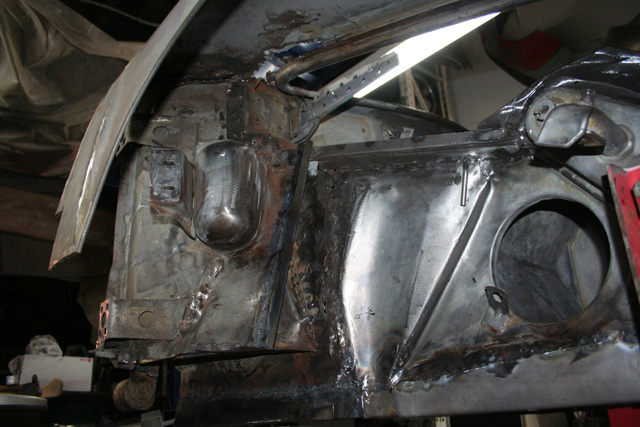 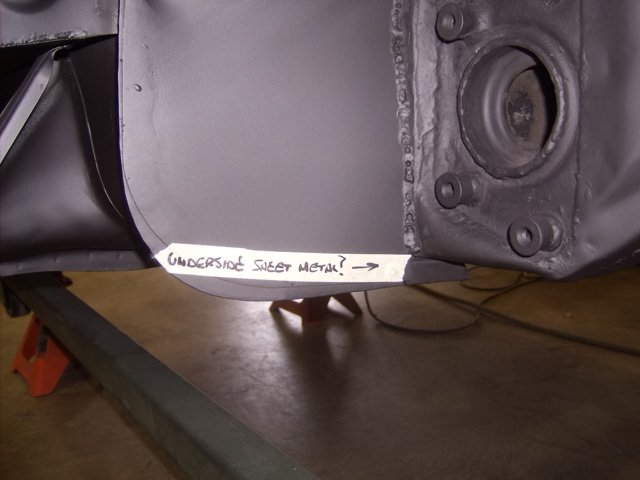 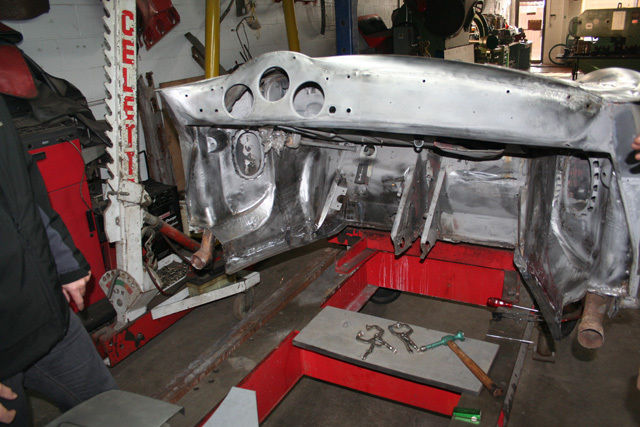 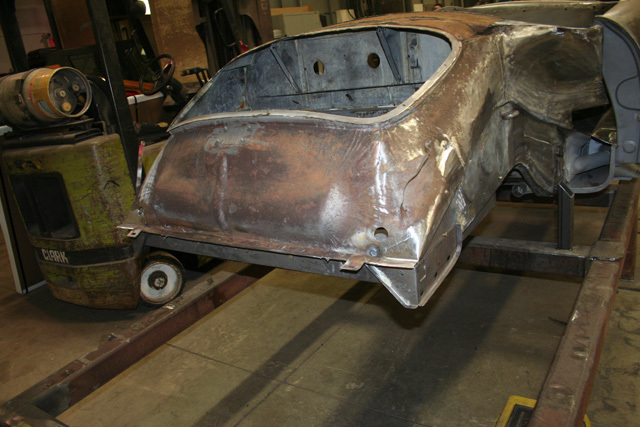 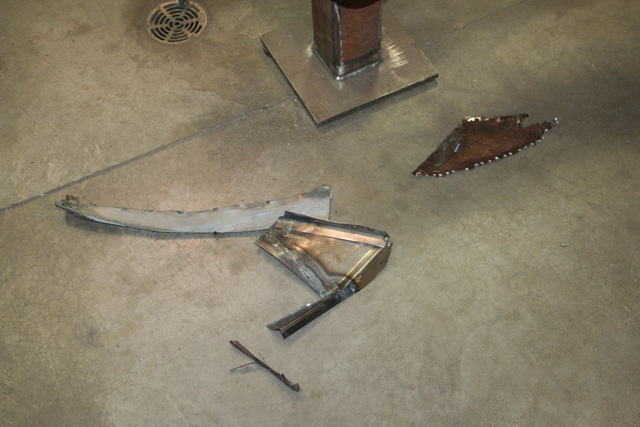 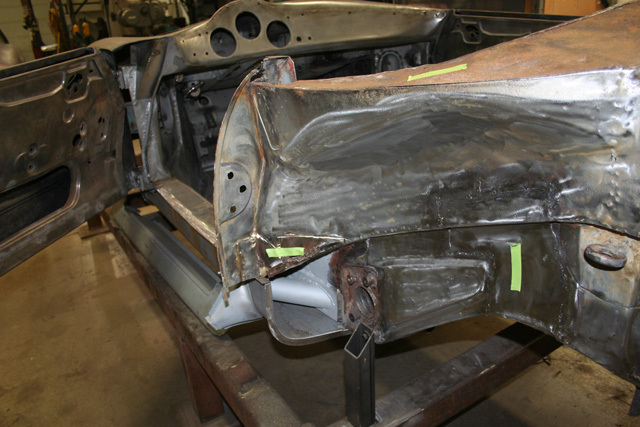 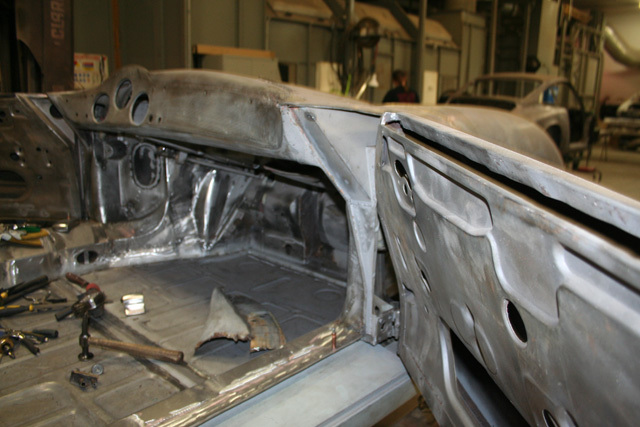 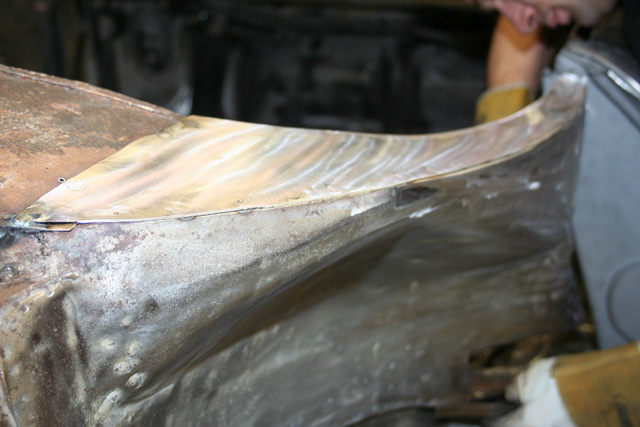 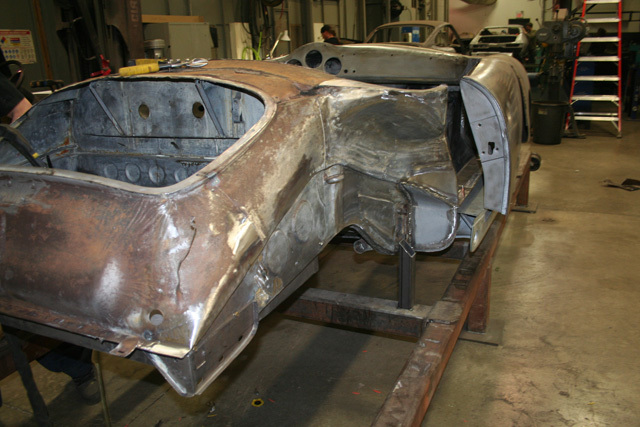 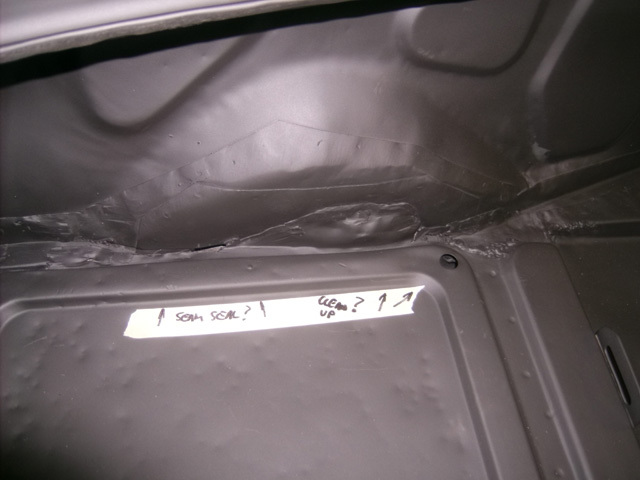 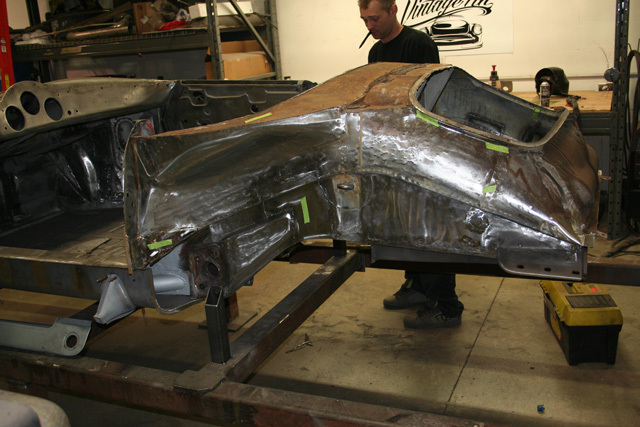 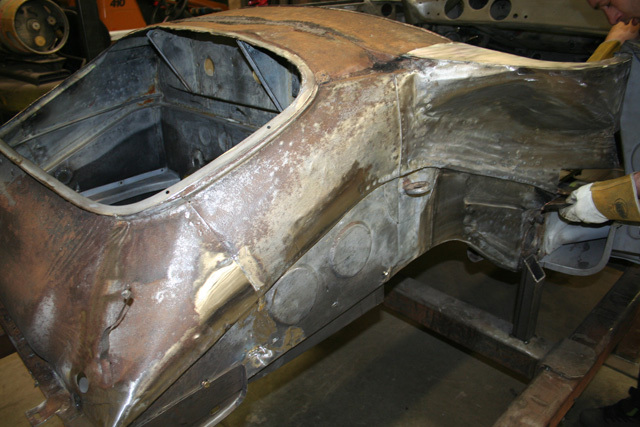 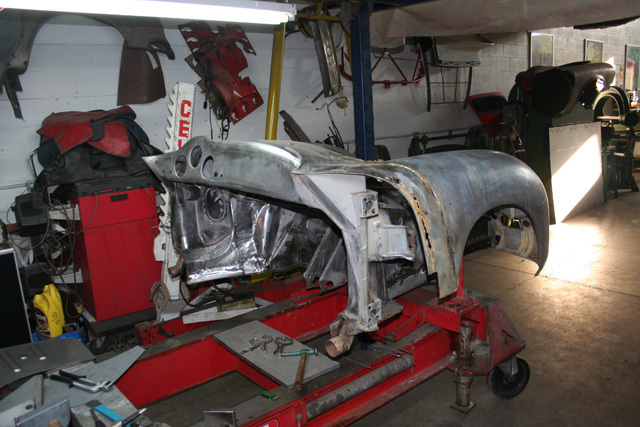 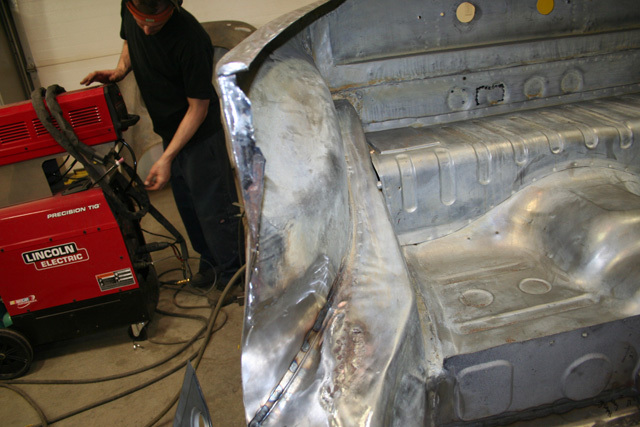 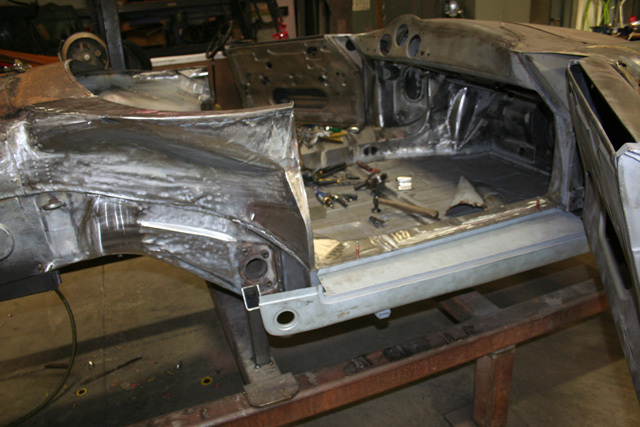 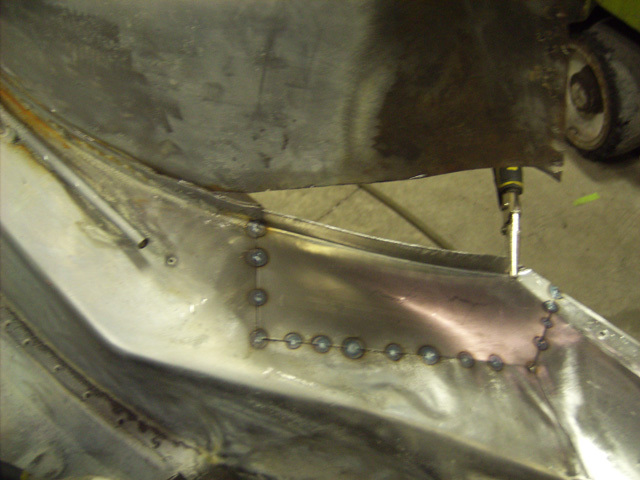 After stripping the car down to bare metal we realized we had our hands full, but we love these challenges at Boot Hill Auto. 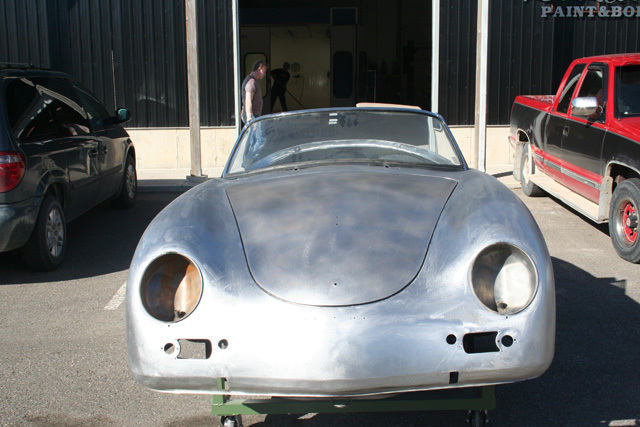 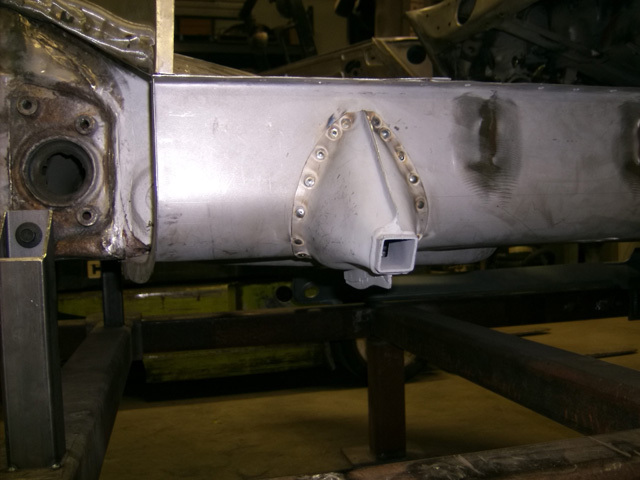 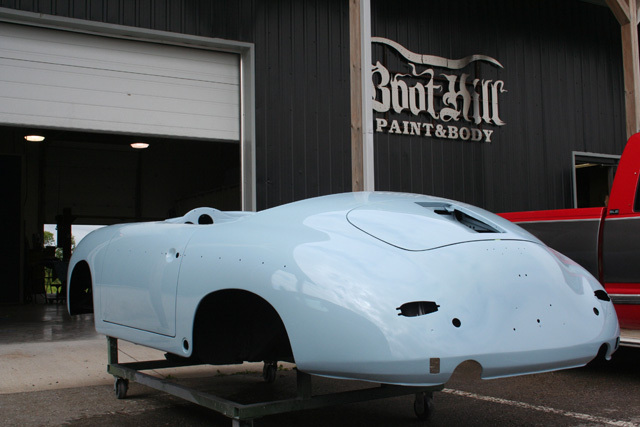 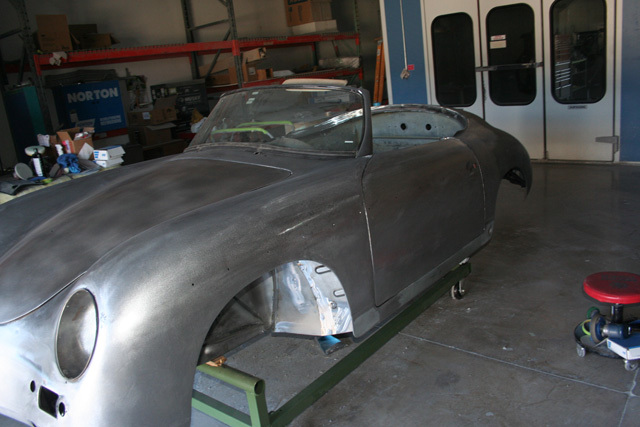 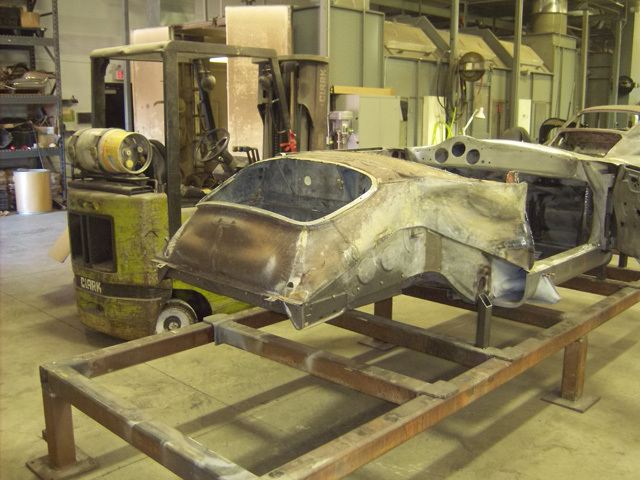 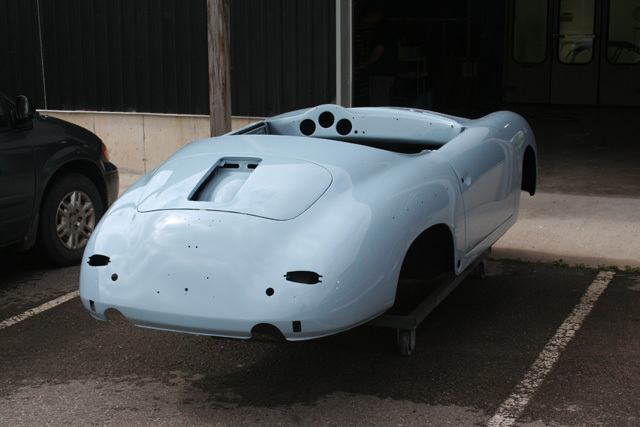 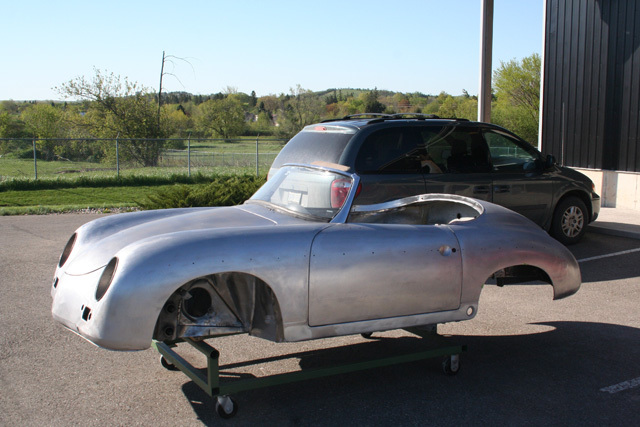 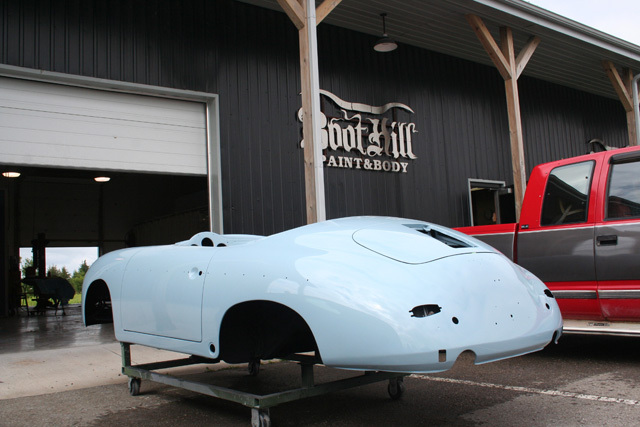 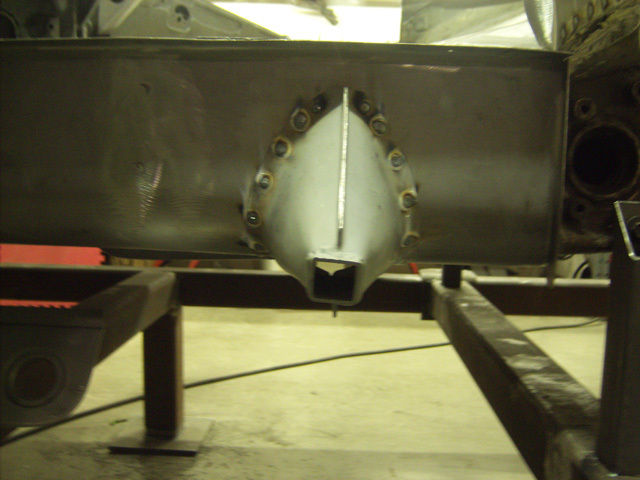 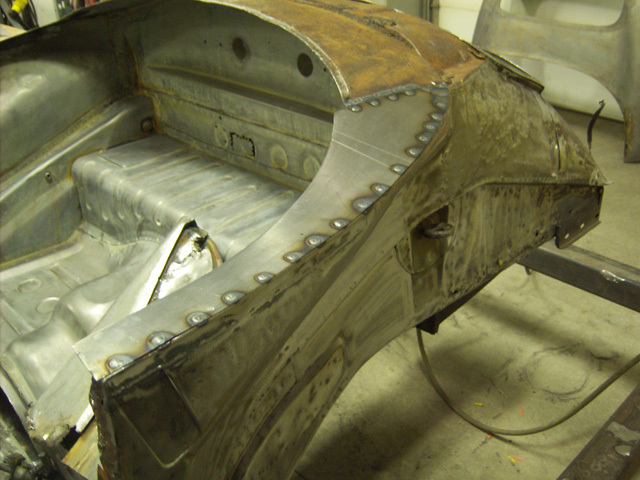 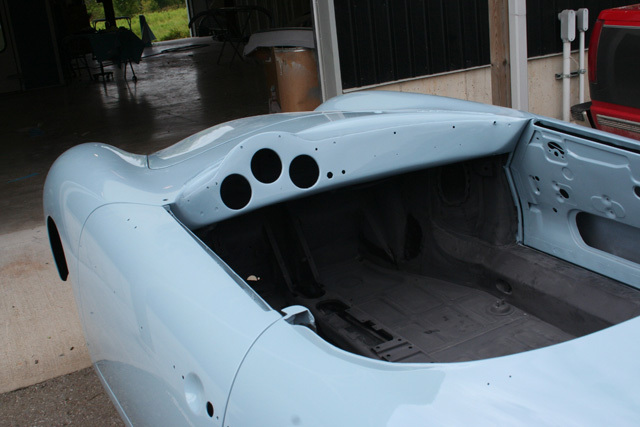 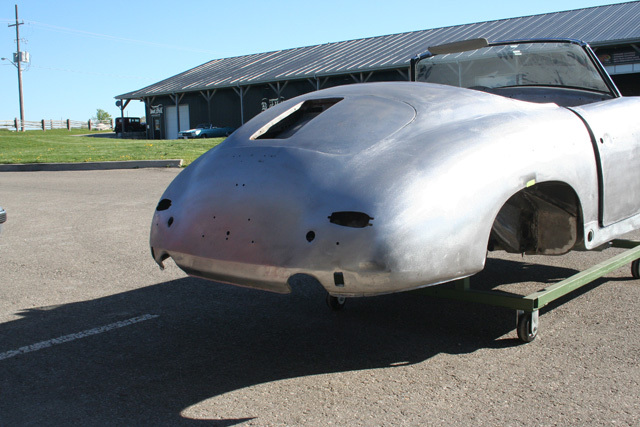 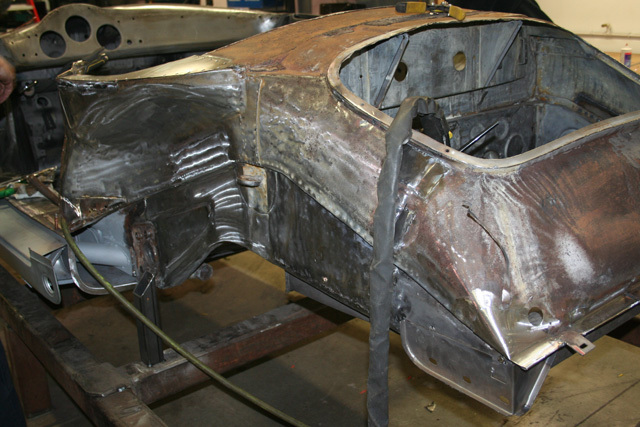 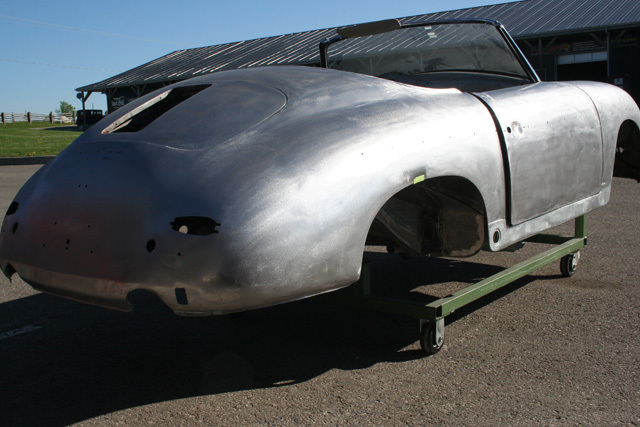 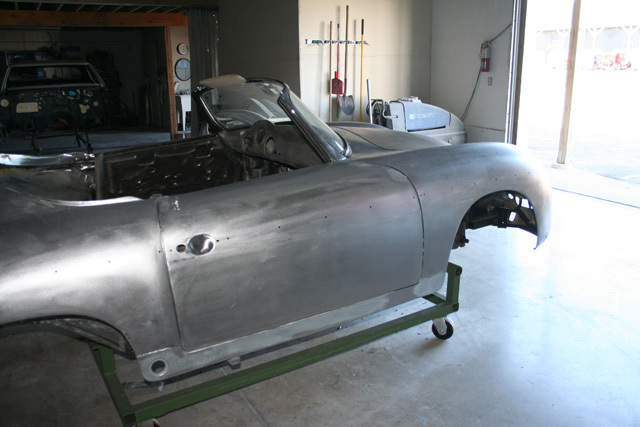 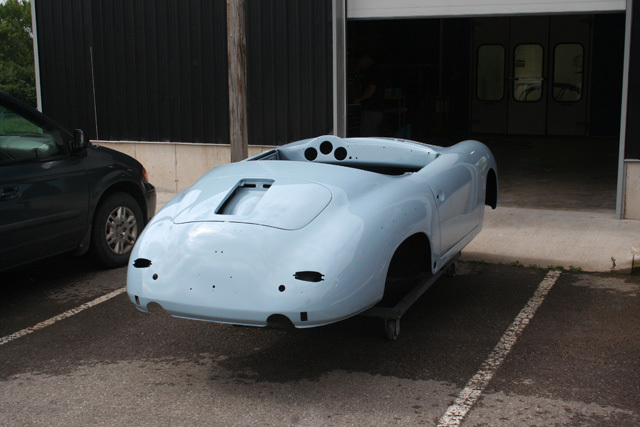 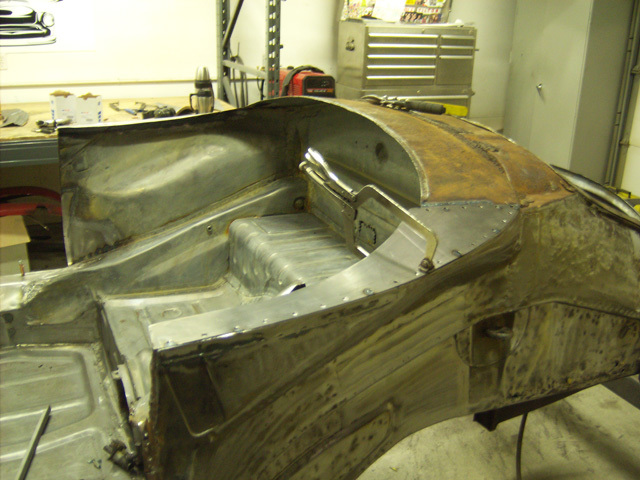 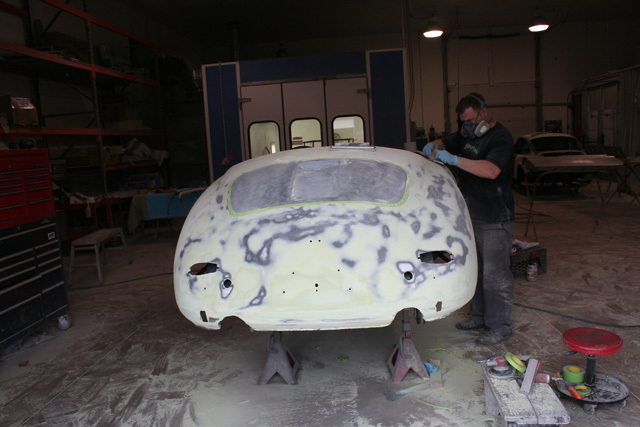 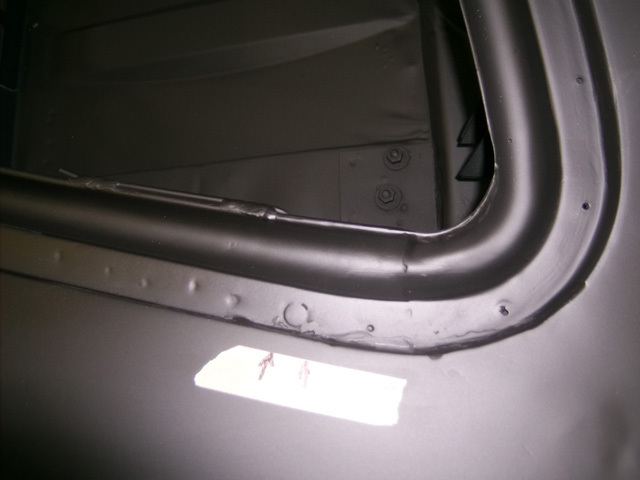 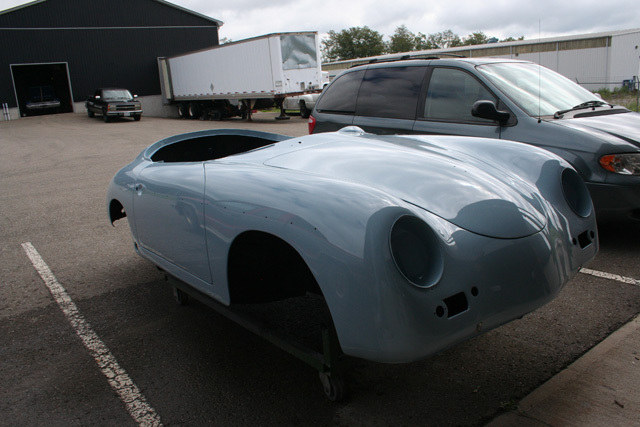 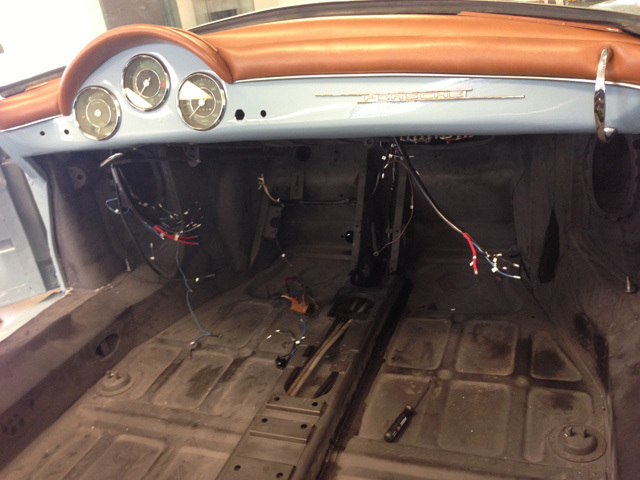 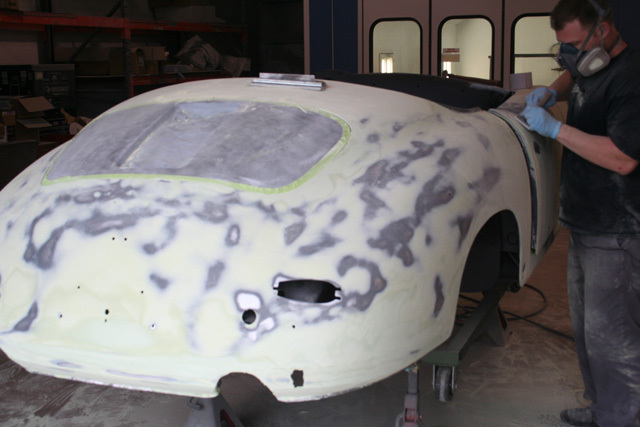 Our team totally restored and rebuilt the body to it's natural beauty. 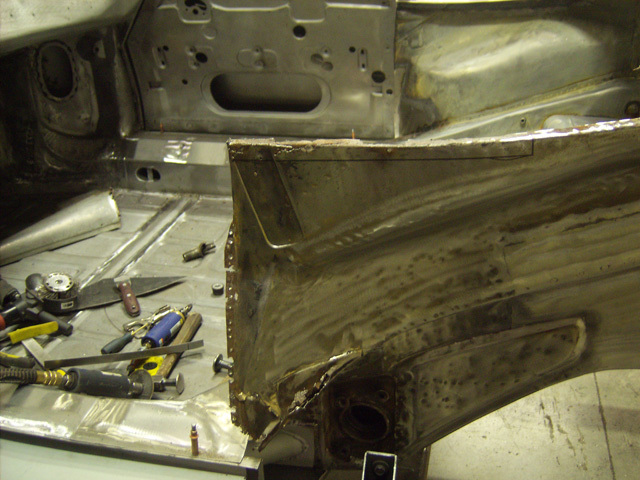 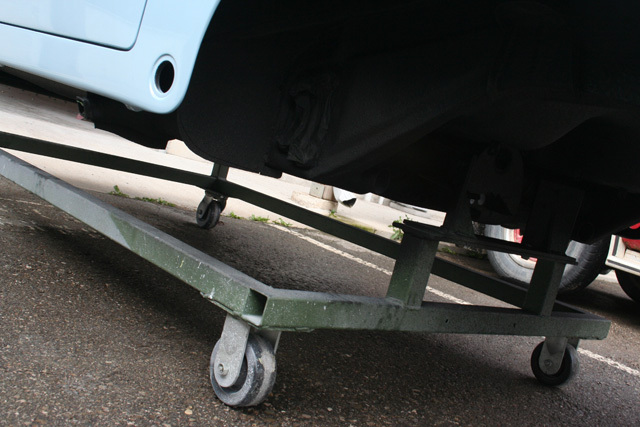 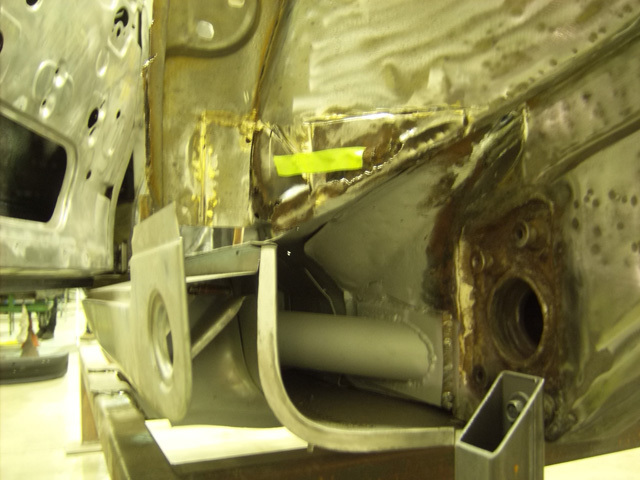 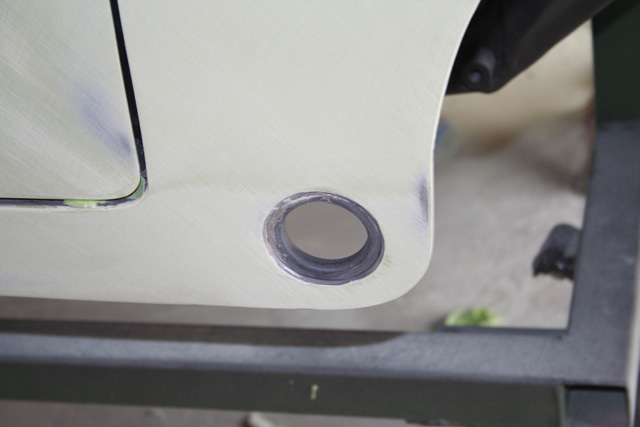 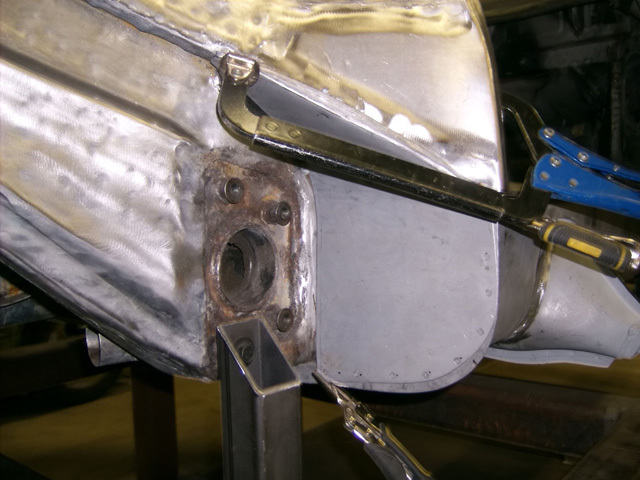 The body required a lot of planishing hammer work , Pullmax and hammer dolly shrinking and stretching. 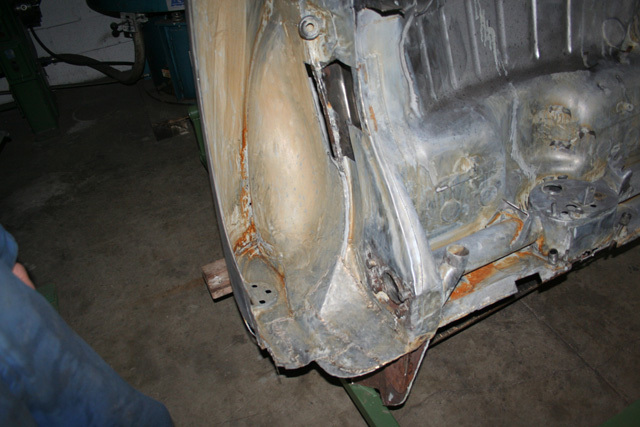 The final result was amazing. 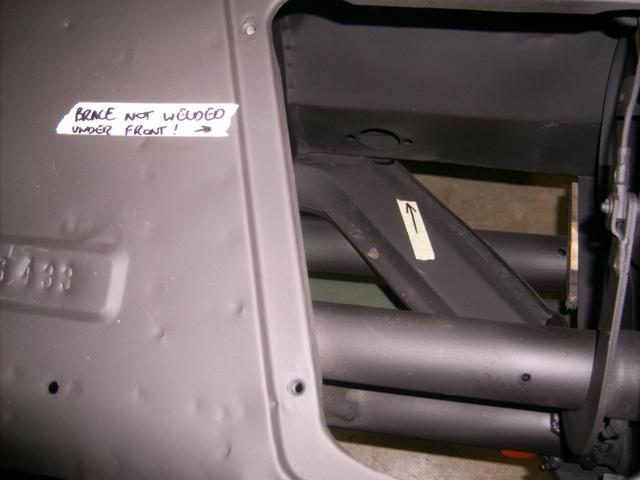 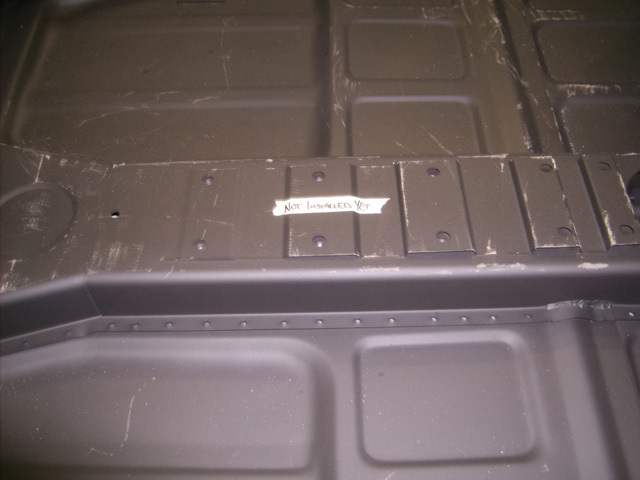 Here are some of the photos from this active build. 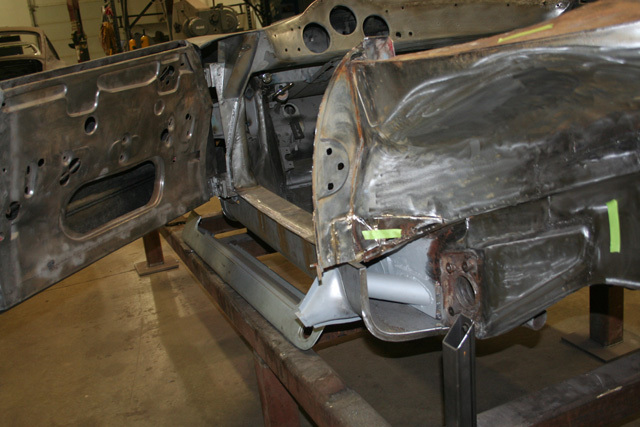 We will post completed photos as they become available.